We worked with Travel Channel’s Hotel Impossible and show creator, host and hotel expert Anthony Melchiorri in his quest to rescue and turn-around troubled hotel properties. Alternatives was brought in as brand experts to provide branding and marketing strategy, visual and digital tools, to help these properties increase exposure, expand their business and present a professional brand image. I am so humbled by the work of your team! Not only is the job superior to what anyone could accomplish, but you did it in just a couple of days. The graciousness and professionalism of your team is second to none! Thank you! Our role in the episode was to rebrand the family owned hotel, create an improved brand image and a more memorable guest experience. We developed a marketing plan to compliment Anthony’s business saving solutions and the interior design team’s room makeover. The branding and marketing strategy included name update, brand identity, development of a new website, social media platforms, video content, local partnerships, promotions and blogger outreach. Branding was applied to building signage and murals, printed collateral materials, staff uniforms and advertising. The property is uniquely positioned in the Ocean Beach Harbor and Marina area. The updated name and identity, Clegg’s Harbor Inn, gives the hotel a sense of place and authenticity while maintaining the longstanding heritage of the “Clegg’s” family name on Fire Island. 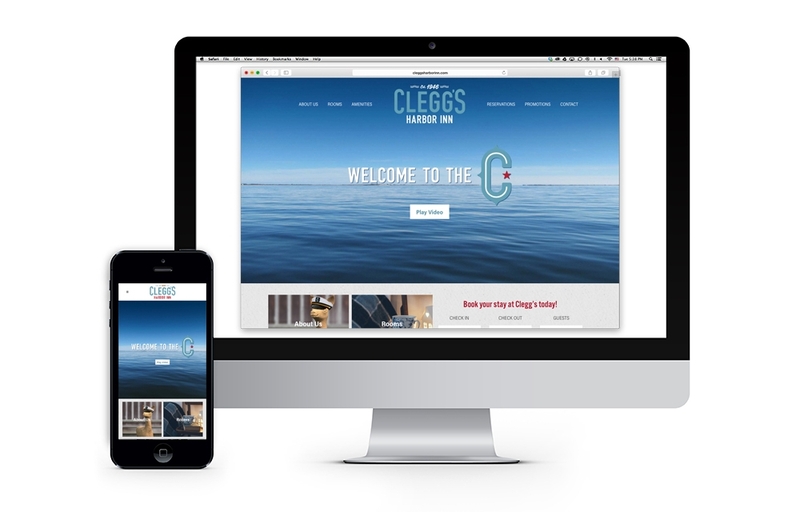 Proposed responsive website design and development allows visitors to experience the location and property, the uniqueness of Fire Island, and what the local area has to offer. 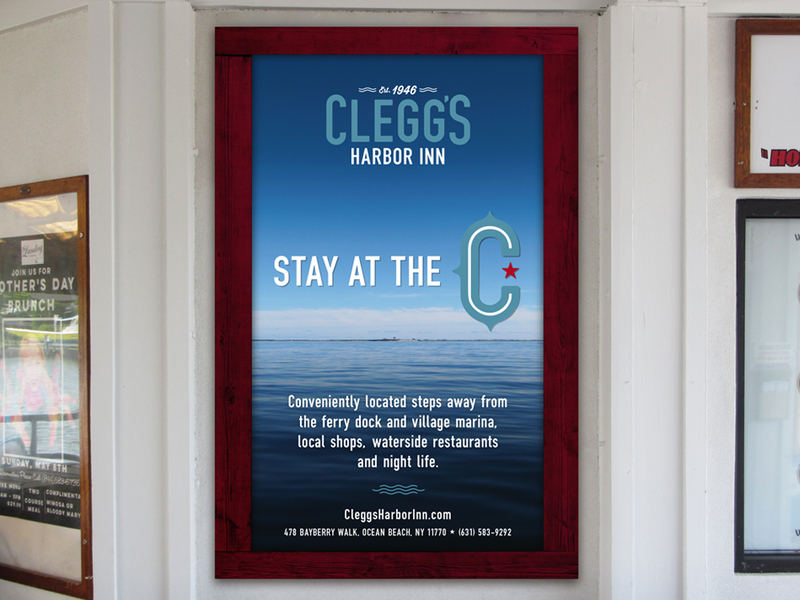 Welcome to the “C” marketing campaign reinforces the “Clegg’s Harbor Inn” name and its seaside island location. The campaign builds the personality of the Inn as a warm, welcoming venue that is a part of the summer beach experience. Our role in the episode was to rebrand the Cambridge Inn, as the troubled motel was re-launched under new ownership. The goal was to provide a better guest experience with improved amenities, an online web presence and a marketing strategy to promote the property and increase bookings. 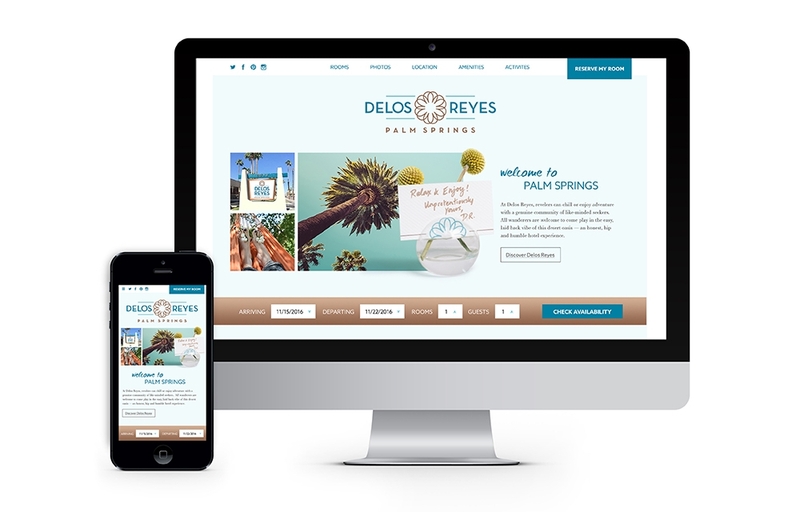 We renamed and branded the hotel, Delos Reyes Palm Springs. The new identity incorporates the name of the new, young, entrepreneurial owner and leverages the Palm Springs location and the unconventional and artistic vibe of the area. The identity was translated to a responsive website design, social media, branded amenities, promotional materials and building signage. The new logo features the REY (sun/flower), an interpretation of the owners name and natural setting of this desert oasis. 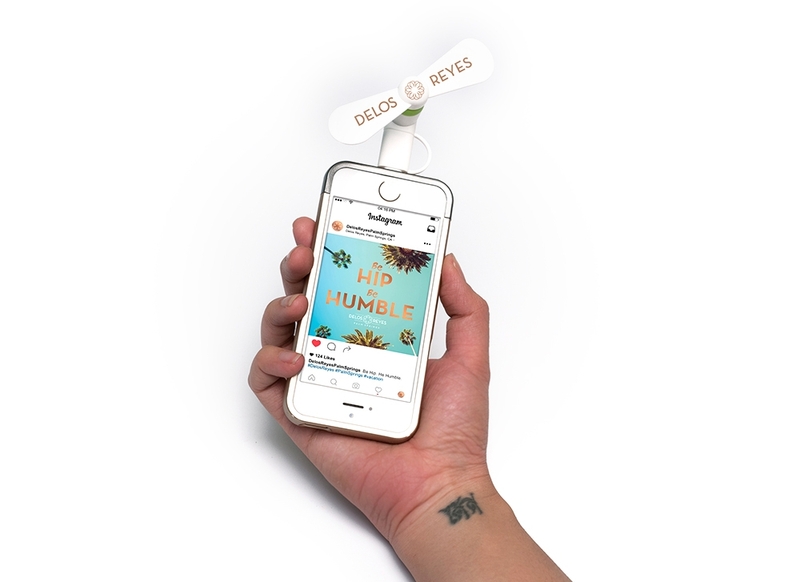 The Delos Reyes Palm Springs campaign invites you to “Be Hip, Be Humble” and enjoy your stay with a genuine community of like-minded revelers. Have fun and chill at the Delos Reyes. Welcoming amenities and local venue and activities cards enhance the guest experience. 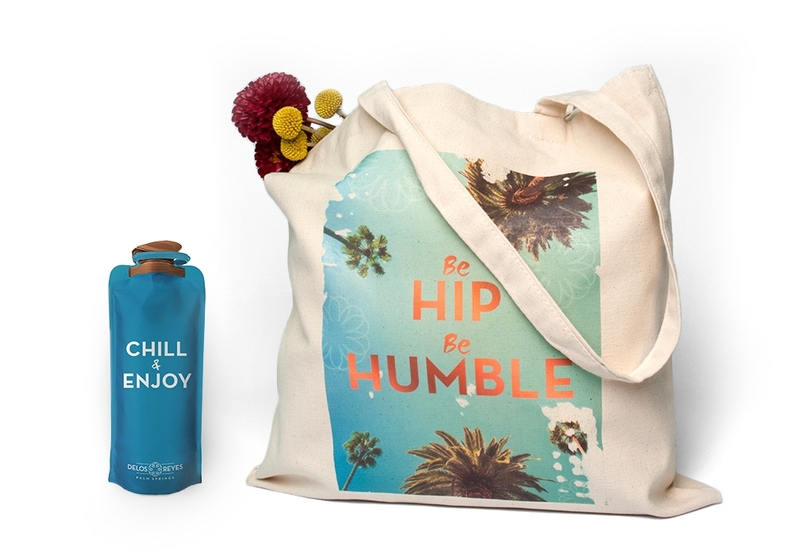 Branded festival / adventure gear builds brand awareness and adds to the hotel’s boho vibe. This episode, features three very different properties. The Cedar Wood Inn in was in need of a marketing strategy that would communicate a hotel experience that is special and different from the many standard chain hotels that have become predominant in the area. We created positioning for the Inn as a unique place with a focus on artisanal personal touches and easy access to the nightlife and gambling of the main town. We saw an opportunity for The Cedar Wood Inn to connect with key trends in the marketplace—individual, hand detailed design and architectural details, storytelling and shared experience. The resulting marketing campaign pairs the outdoor activities of the Black Hills with the nightlife and gambling the town of Deadwood has to offer, creating a unique getaway experience—“The Best of the Black Hills”. 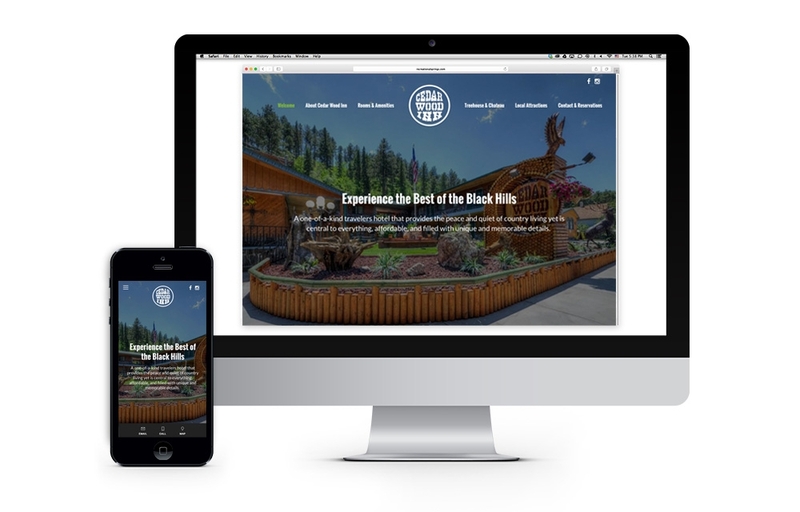 The re-branded website communicates the personality and one-of-a-kind experience of the Cedar Wood Inn. Digital marketing plan included social media, advertising and website SEO to improve search and build an online community of followers. The brand logo is derived from the beautifully handcrafted sign of the Cedar Wood Inn, adding a touch of artisan personality. Responsive website design improves the user experience providing visitors with an authentic impression of the property and what it has to offer. 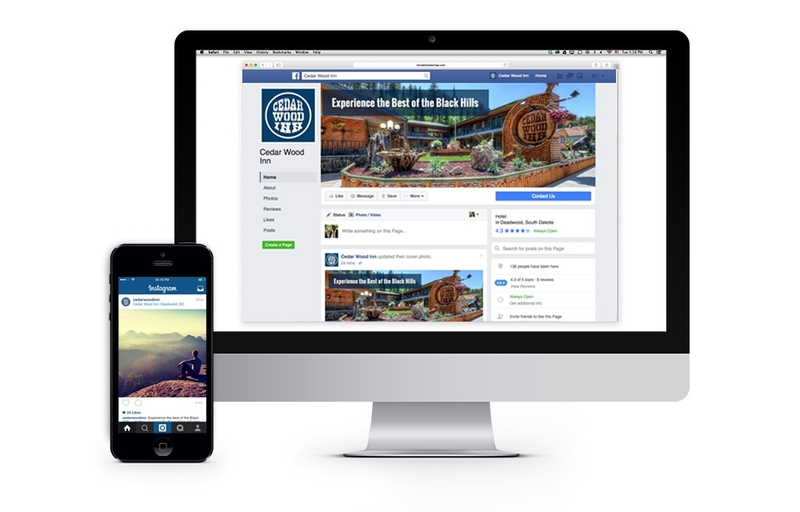 Social Media channels create a dialogue and build an online community of followers providing firsthand information to guests and potential guests. For this property we decided to rebrand the Ponderosa Motor Lodge as the “Ponderosa Pines Inn & Cabins” to be more descriptive of the venue. An updated identity and marketing strategy was developed to present Ponderosa Pines as “your gateway to the great outdoors,” revitalize the image, promote the property and increase bookings. The identity was translated to outdoor signage, a proposed responsive website design and an online advertising concept. 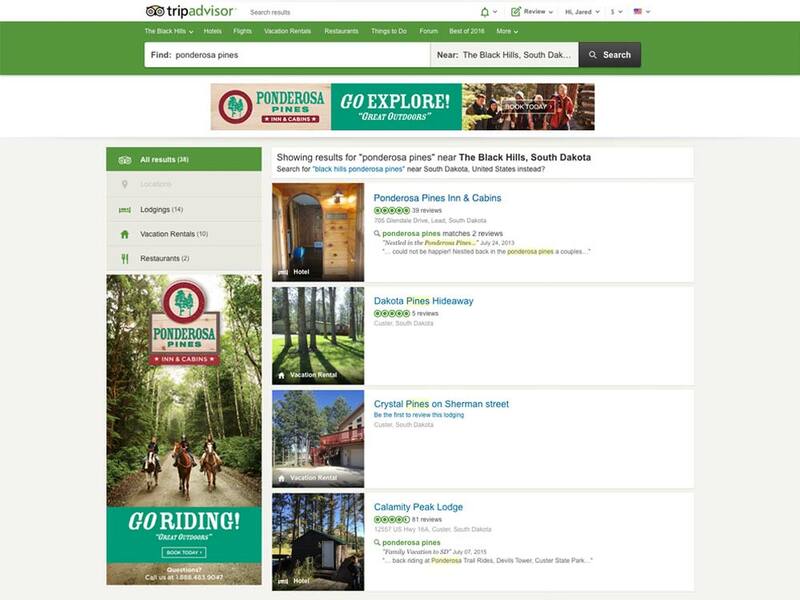 The marketing campaign, “GO Ponderosa”, (Great Outdoors) was created in support of their target customer—the outdoor enthusiast seeking fun and adventure in the great outdoors. The identity features the stately Ponderosa Pine and gives the authentic feeling of the American Black Hills experience. 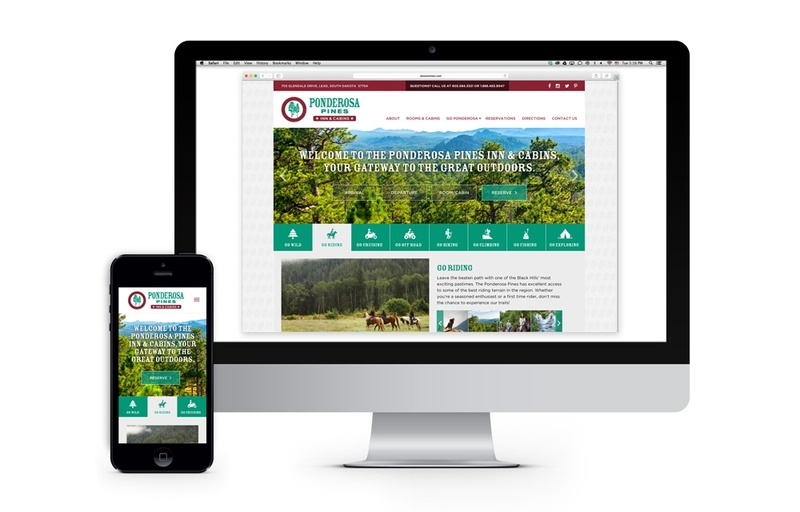 Proposed responsive website design communicates the personality, range of activities and true outdoor experience that the Ponderosa Pines has to offer. Go Ponderosa online advertising campaign is a bold call to action to embrace the outdoor active lifestyle during your next stay. The third property, The Recreational Springs Resort was in need of a marketing strategy that would help maximize the profitability of their open air event pavilion. 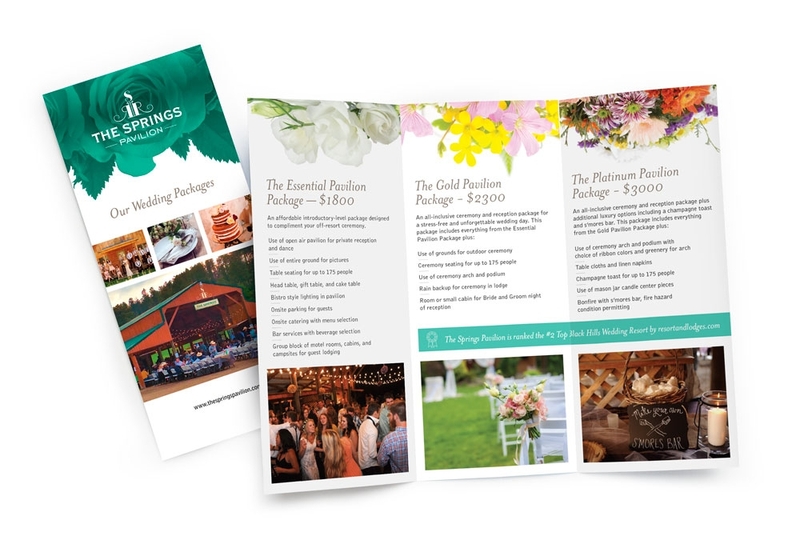 Based on market trends, we saw an opportunity to create an inviting wedding and events focused identity and promotion strategy for the pavilion, beyond the hotel and guest room promotions, which are more recreational in nature. 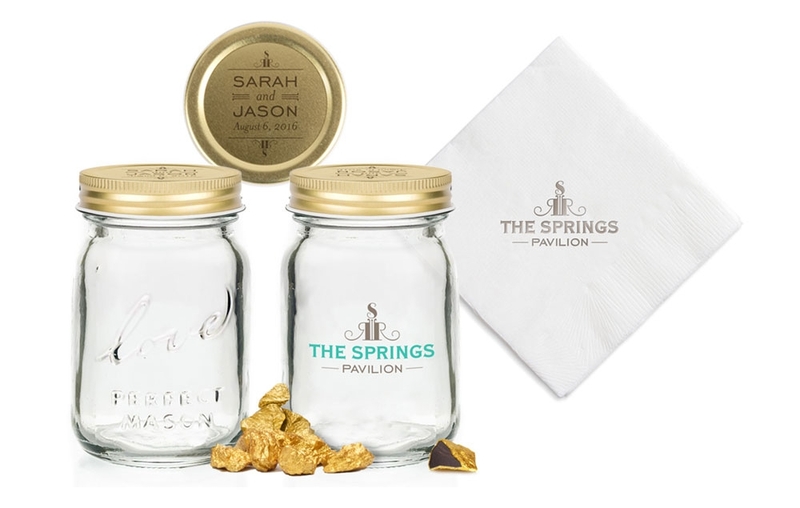 “The Springs Pavilion” identity helped to position the location as attractive venue for weddings and special events. 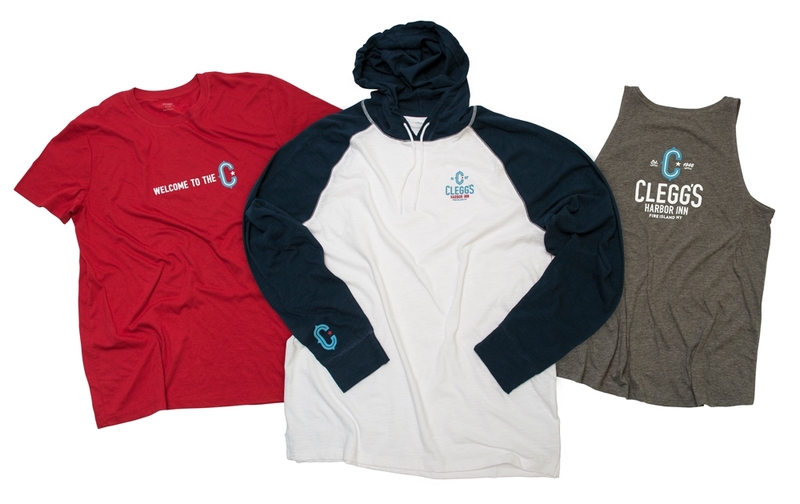 The identity was carried through to a section of website dedicated to the venue and what it has to offer with special promotional items featuring the upgraded identity. 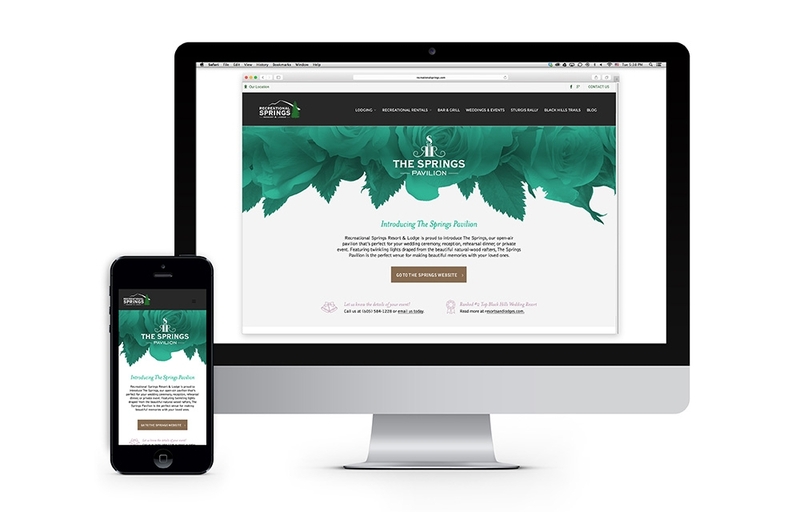 A strategic digital marketing plan was developed including social media, advertising and email marketing to promote The Springs Pavilion to brides, couples, local wedding industry professionals and media. The Springs Pavilion name and logo gives the open air pavilion a look that is event focused, taking it to a new level. The proposed website design sets the tone as a wedding or special event venue. The owners of the property featured in this episode purchased the hotel for their daughter, Roxy, who was a fun loving, free spirited and colorful person. Her vision was to create an affordable, green hotel where surfers and families could relax and unwind after a fun day at the beach. Sadly, Roxy passed away at the age of 26, a few months after the hotel was purchased, and never had the chance to realize her dream. 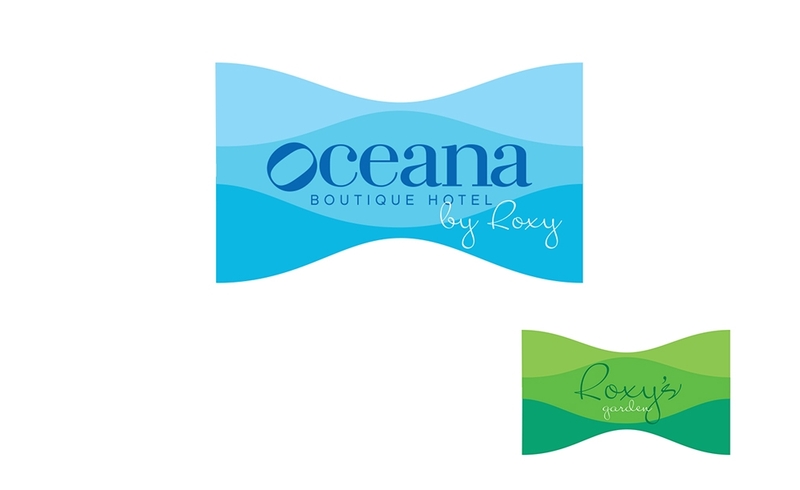 We were honored to participate in the show and help the owners keep Roxy’s spirit alive through development of an identity for the hotel that was true to her vision. 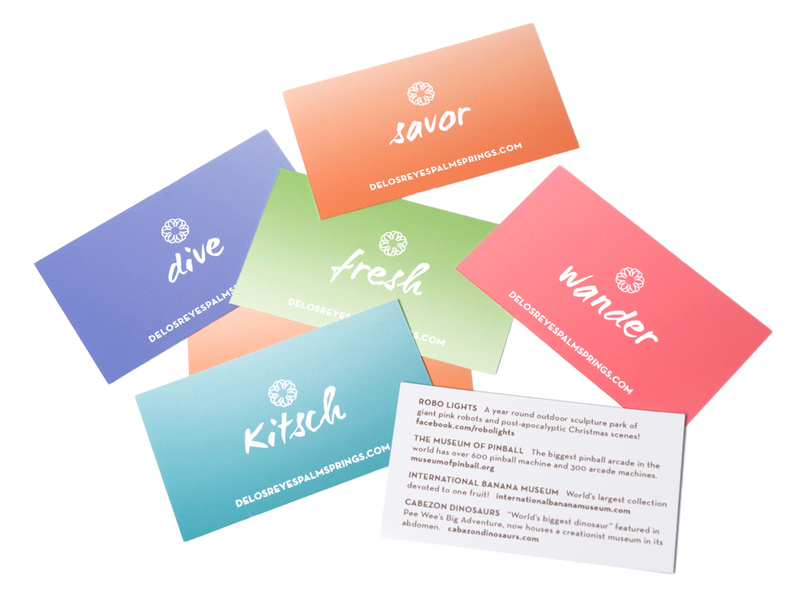 The brand identity communicates a California beach feel with a relaxed attitude. The identity was translated to outdoor, lobby and garden signs used throughout the property. 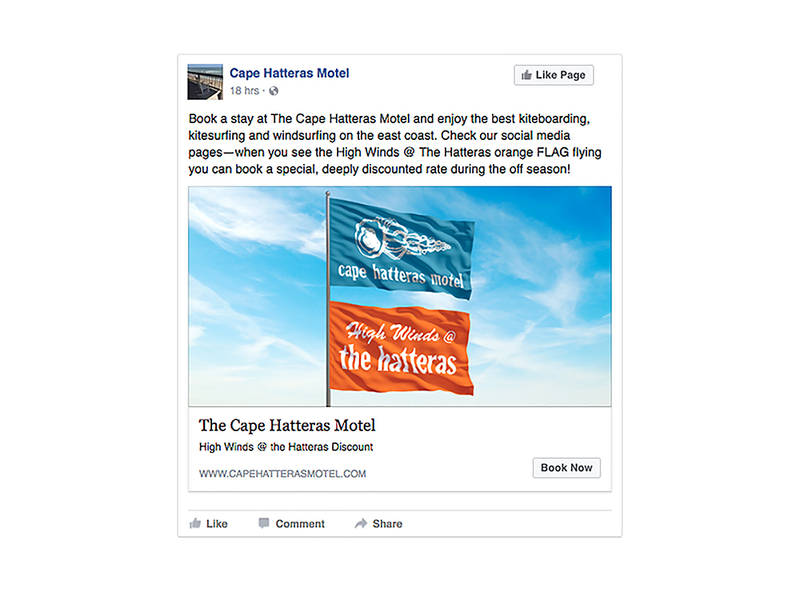 Our goal in the Cape Hatteras Motel episode was to was to develop a marketing strategy and campaign that would increase bookings during the off season and attract attention during peak season. Located on the pristine oceanfront of the Outer Banks, North Carolina, Cape Hatteras offers some of the best kitesurfing and windsurfing on the east coast, with optimal weather and wind conditions throughout most of the year. We created the High Winds @ the Hatteras campaign, offering a deep discount to book a stay during the off season. The campaign is designed to generate social media buzz and attract attention to the property by flying a bright orange flag when winds reach 40mph+ and posting to social media to alert boarders to the peak conditions and deep discounts. During peak season, the Kayak @ the Hatteras campaign offers guests a 10% discount on the “Eco-Cro” Kayak tour, where guests can explore the unique ecosystem and history of Hatteras Island.